Star Wars all the time. It seems to be in the news every other day, which is why we keep having stories about them. This one seems logical, and makes sense based on the fact that Disney now owns Lucasfilm. 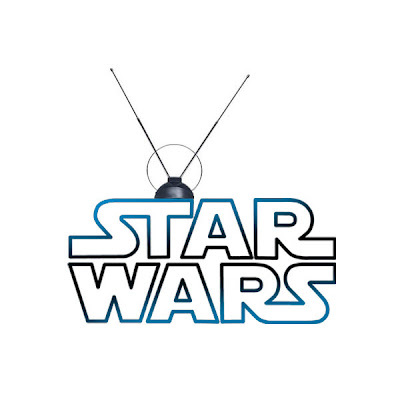 At an ABC Paul Lee president was asked about doing more Star Wars for the network. While speaking in an article with Entertainment Weekly, he mentioned that he'd love to work with Lucasfilm more now that they're part of the Disney family. But the quote that really stood out was that he/ABC were taking a look at the Star Wars television series that had been put on hold. While it's not a guarantee that the show will be picked up by the network, it is a positive note on the long talked about series. If they like the project, and can make the expensive budget work (reportedly 5 million an episode), then perhaps we'll see a green light for the project later this year. That means if all the stars align then we could possibly see a Star Wars series by next fall. Now, you must remember that this is Hollywood, and it's rare that such an alignment takes place at all, much less quickly. But this is a property that most networks would kill to have access to. Bob Iger talked about exploiting the Star Wars property across the many platforms the Walt Disney Company owns and this would be a golden opportunity to do so. It's there for the taking if Lee can be convinced that the price is right. And we must remember that it doesn't have to be the only thing they use. It's up to Kathleen Kennedy and ABC to decide on sever other properties in the vast Lucasfilm library (not all of which are Star Wars). Imagine another Saturday morning television show? It could be an update of "Droids" or "Ewok" (god forbid). A new Star Wars Holiday Special (not likely)? How about solo adventures of Han Solo and Chewie? 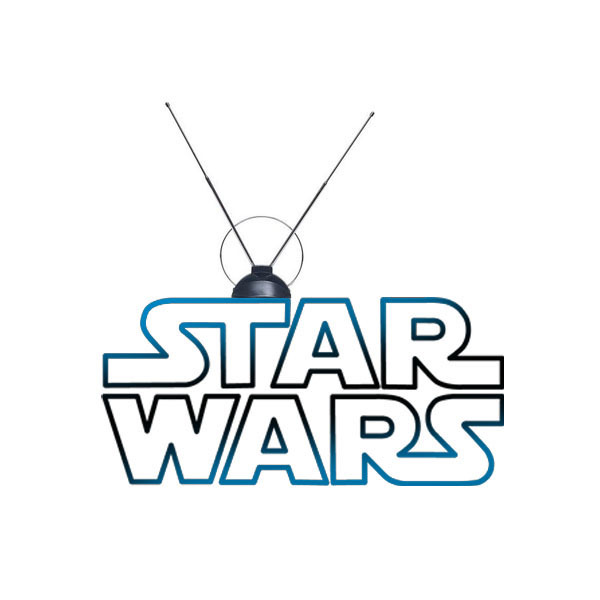 Clone Wars is likely to make it to Disney XD, or maybe even broadcasts on the Saturday morning schedule. Perhaps a tale of new Jedi making their way through the galaxy? And there are other properties the company could use that are more obscure, like "Willow" for instance. What if they were to take that story, and hire some talented writer to take it and make a fantasy television show out of it? A revision of it along the lines of what happened recently with "Battlestar Galactica" with Ron Moore (who just happens to have written one of those Star Wars episodes). The possibilities are limitless. Even an animated series on Indiana Jones could be an attractive possibility. --Star Wars 7, 8, and 9 to center around the adventures of Han Solo's children Jaina and Jacen. -- a live-action Star Wars tv show to be about the dark, underground lives of galactic criminals and bounty hunters. I hope Ron Moore only wrote one episode (I heard it was most f the episodes). His work is VERY over-rated mostly because it is DULL. I tried to like Battlestar Galactica. But I couldn't stay awake long enough to form an opinion. Hmmm, a new Battle for Endor type series?